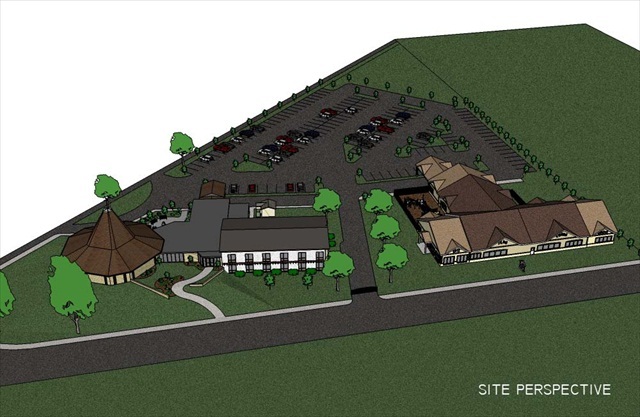 Professional Design & Construction was engaged by St. John United Church of Christ to complete a feasibility study and master plan for their worship facility. 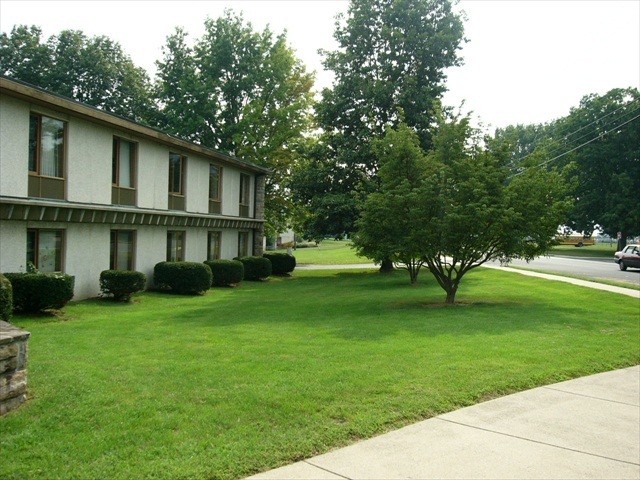 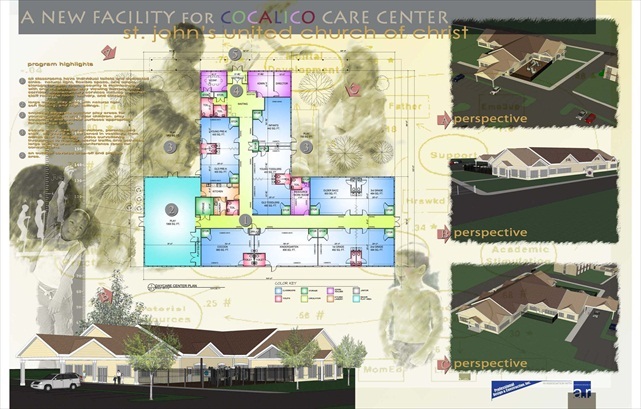 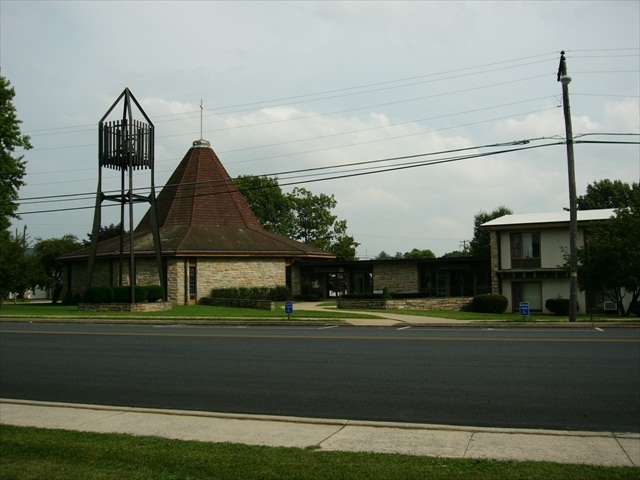 One of the key uses of the existing facility was the use of the Sunday school classrooms as space for the Cocalico Care Center, which was the early childhood education center of St. John UCC. 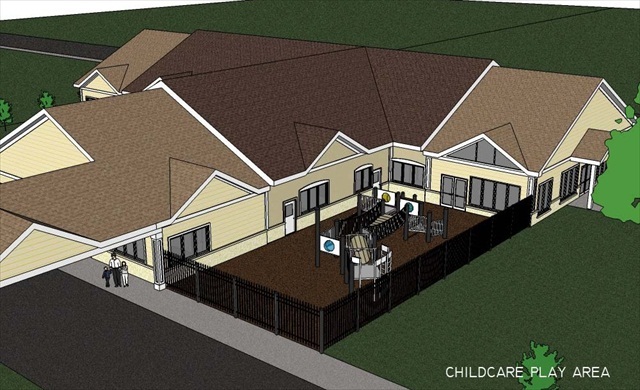 We had determined through the feasibility study that the client should create a separate building for the exclusive use of the childcare center. 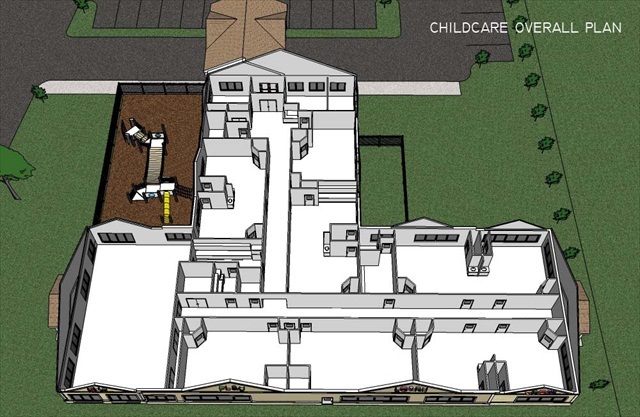 A separate building would allow them to have improved security and control of visitors and the children. 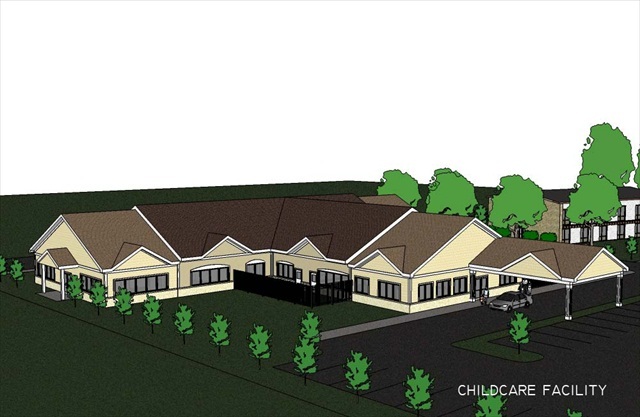 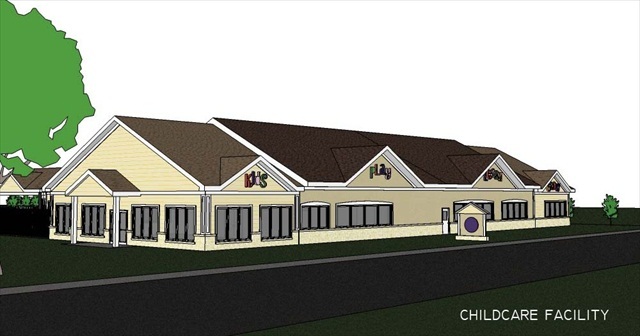 The new space would be planned specifically around state requirements for childcare centers and would offer service to the community it serves.